My current apps for iOS. 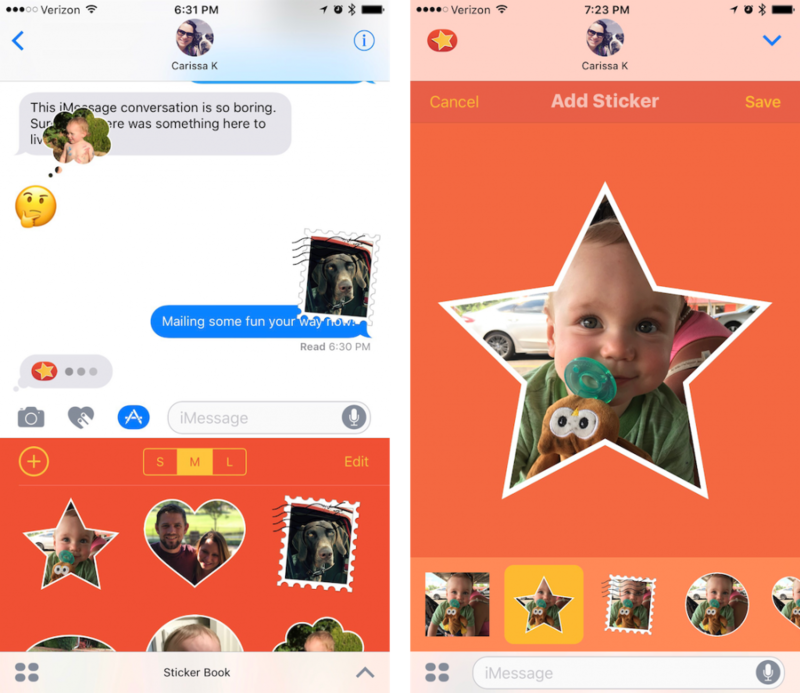 StickerBook is an iMessage app that lets you turn any image into a Sticker. Access images from your camera, photo library, iCloud Drive (or other Document Provider), or share sheet. Apply stencils to your stickers (including pinch/zoom to fit the image right where you want it in the stencil).